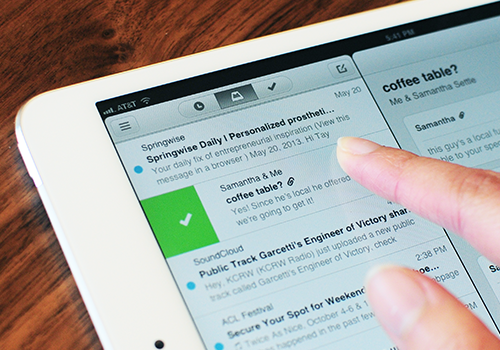 Mailbox for iPad is now available from the App store. 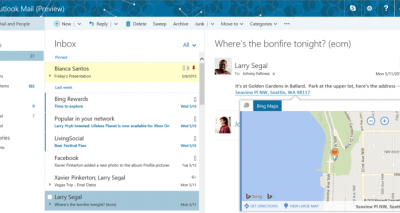 It’s the email client with the waiting list, remember? It was recently acquired by Dropbox. So far, it was available for iPhone only, and was available only for Gmail email accounts. That last part is still the case though. 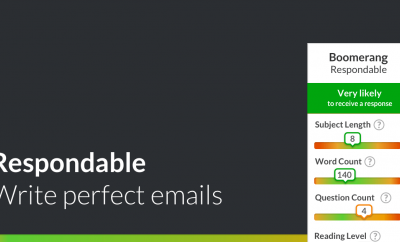 But at least you can now use Mailbox for iPad as well! You can download Mailbox for iPad here. The blog update from Mailbox can be found here.